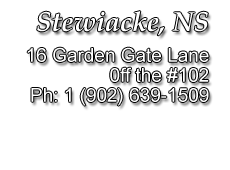 Own for as Low As $173 Bi-Weekly $0 Down- Tax INC in Payment! This is an ultra luxury Couples RV! 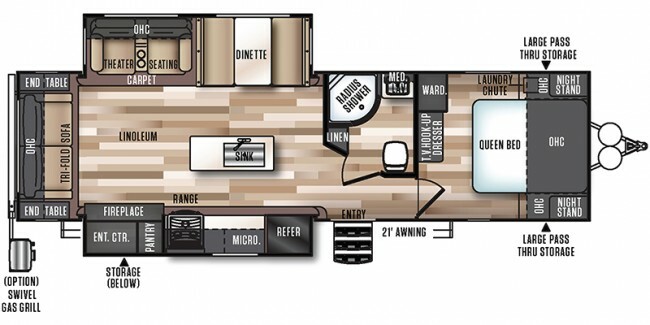 based off of a Fifth wheel floorplan, Fireplace, Leather Fabric, TV, Fiberglass and automotive painted front cap.